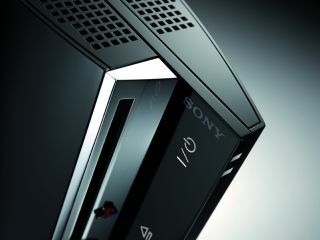 Sony hopes to foil hackers' and pirates' designs on its software by pushing out firmware version 3.56 to PlayStation 3s. The update includes a patch intended to stop hackers from executing unofficial code allowing illegal programmes and pirated games to run on the console. Unfortunately for Sony, web-based hackers cracked the new update in a matter of hours and have circulated the necessary codes online for anyone who cares to search for them. Sony recently launched legal action against hackers who published security codes for the PlayStation 3. Earlier today, the company won a restraining order that stops the cyber-renegades from posting the codes online. That hasn't stopped the myriad other tech-literate PS3 users from sharing the codes and hacking the latest firmware though. Piracy poses a real problem for the games industry. But with speed-demon hackers cracking security fixes as quickly as companies can develop it, will a solution ever be found?